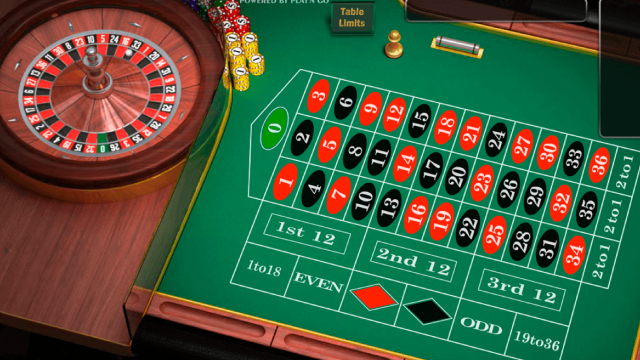 If roulette is something that attracts you and you always wanted to play it at an online casino, then nowadays it’s possible. Play’n Go has developed an incredible game that you will find. 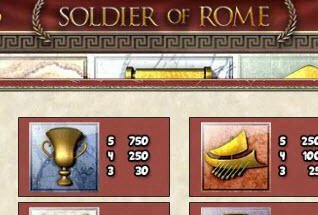 You should choose to play the European version because, unlike the American version, you will have better chances at winning, so that’s why. The house has a small advantage comparing to you, so you have more opportunity to win. Playing European Roulette is not hard to do, but you will need to know some rules in order to play it successful, without having to worry about anything. The more you practice, the better you will get. With a modern visual and design, this new game by Play’n Go is now available to be played through a smartphone or on a tablet, whether it’s an iOS or Android device, which makes it super accessible for players. 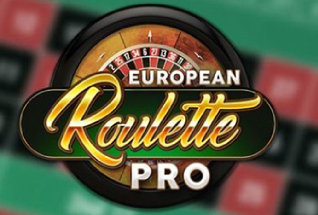 There is no need to download an app or software to be able to play it, because you will actually open European Roulette through your browser, and that can be done without any difficulty. 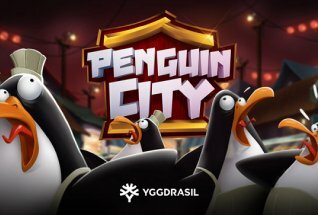 This game has incredible sounds and also graphics, which will definitely make your experience better. If you’re looking to play roulette, then you should choose this one by Play’n Go because you can rest assure you will be given a game with the best features ever, which means you will have more fun playing it. Playing roulette is not something difficult to do, but you should learn how to do it before actually playing. In this variant you have 37 numbers available to bet on, numbered from 0 to 36. All of the numbers are colored: the zero is green, and then there are 18 red and 18 black numbers. The major goal of playing is to predict in which pocket the ball is going to fall and if you win, you will win the bet. 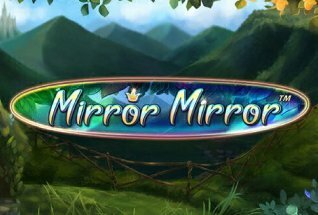 The amount of money you win from this game will depend on the type of bet you make, so you should pay attention to that. There are two types: inside and outside bets. The inside bets have less odds of winning, but they pay more while the outside ones have higher chances of winning but pay less because the number of numbers is higher. •	Low or High Bet – Bet on low numbers (from 1 to 18) or on the High ones (19 to 36). The highest paying bet is the straight up one that pays 35 to 1. You don’t have a lot of chances when betting on that one, so the best thing for you is to make outside bets, which is actually a very common strategy amongst roulette players, since it increases their odds to win because you bet on a higher amount of numbers, so you have a better possibility. The payout will depend on the type of bet you made, so always make sure you know which type of bets there are so that you don’t go wrong. This is essential if you want to play European Roulette perfectly. Play’n Go created an incredible game that is available at many online casinos or even for free, so that you can try it without having to spend real money, which is a huge advantage for you if you can’t afford to do so. This gives you the possibility to play nonetheless, which is amazing, especially because there are many players out there that can’t bet with money, and this gives them the opportunity to play European Roulette PRO. If you want to win some money by having fun, then try this table game. It’s many players’ favorite game at a casino, so don’t hesitate to try it if you want to. It’s definitely a good choice if you want to win some money. You just need to understand how this works, and then you will be able to play it effortlessly. You have the chance of playing it for free, so if you’re curious or just want to practice before betting real money on it, then it’s a great thing to do. You won’t regret it.